RotaContact The slip rings of CA and MI series are designed for the use in different applications. 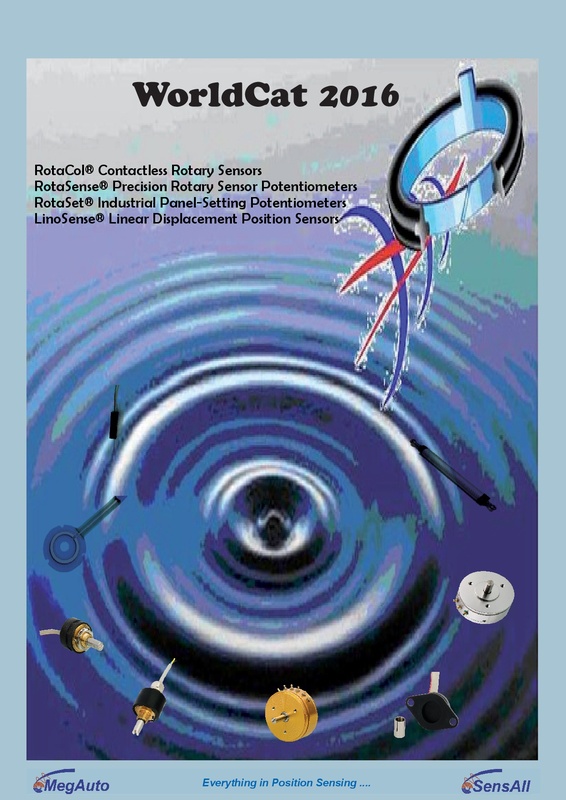 The reliability of our slip rings has been proven in video systems, medical devices, but also in robotics. 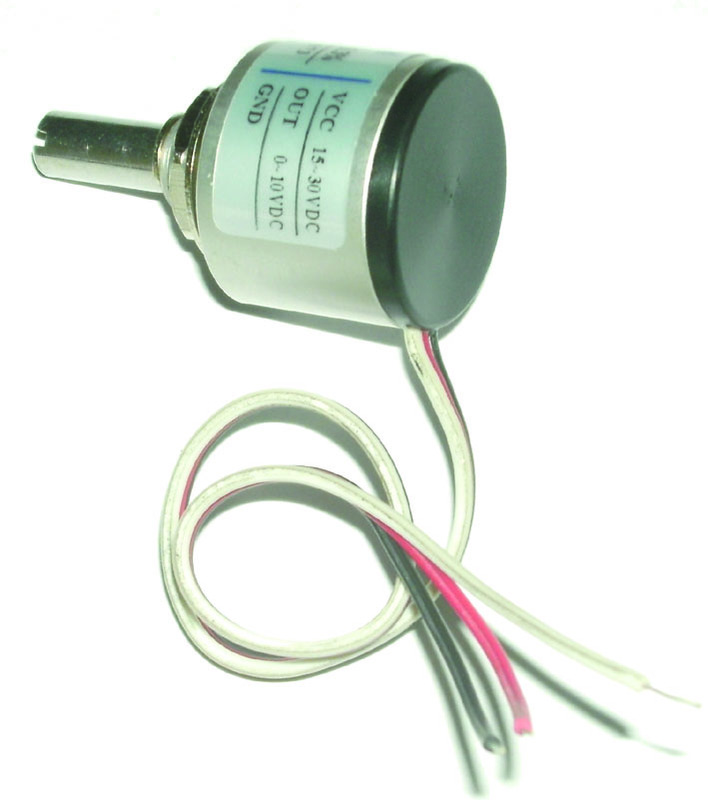 With its sturdy metal casing and small dimensions, these slip rings can be easily integrated in various constructions. Small ring diameters, and perfectly matched rings and brushes optimize the contact behavior, which reduces dynamic fluctuations and reduces wear. Gold to gold contact ensures a long rotaional life. A minimal friction minimizes the background noise (current or voltage noise). Micro slip rings of the MS series allow the transfer of electrical signals also in limeted spaces.